With no coding show your customers all invoices, receipts, payments etc. Join over 50+ companies that trusted us to automate accounting. 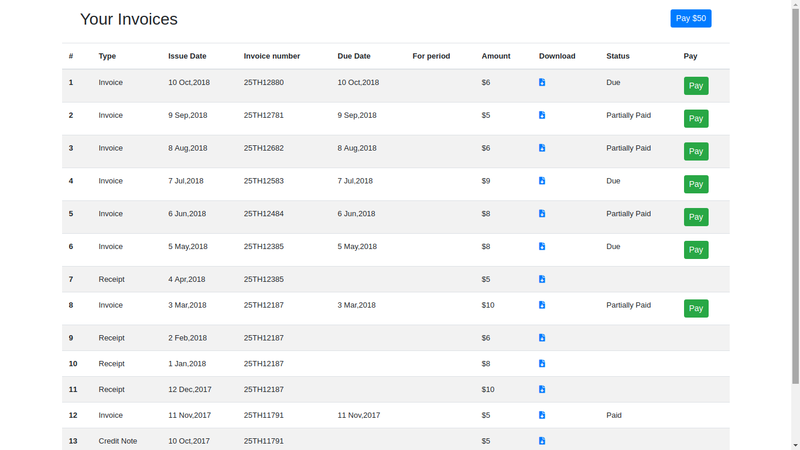 Fareye (USD $ 15M raised so far) uses Storm for complex usage based billing by uploading huge user data in excel sheet & automatically generate invoices based on preset rules. We believe in a world where accounting would be automatically done and no intervention needed for most people.